Isolated in their new, nearly all-white community not just by their race but by their strange living situation, the Freemans come undone. And when Charlotte discovers the truth about the Institute's history of questionable studies, the secrets of the past begin to invade the present. 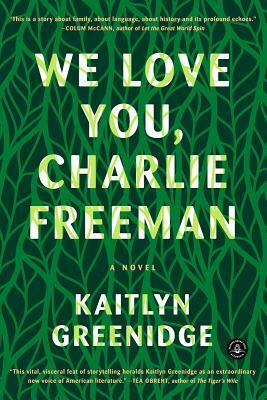 The power of this novel resides in Kaitlyn Greenidge's undeniable storytelling talents. What appears to be a story of mothers and daughters, of sisterhood put to the test, of adolescent love and grown-up misconduct, and of history's long reach, becomes a provocative and compelling exploration of America's failure to find a language to talk about race.